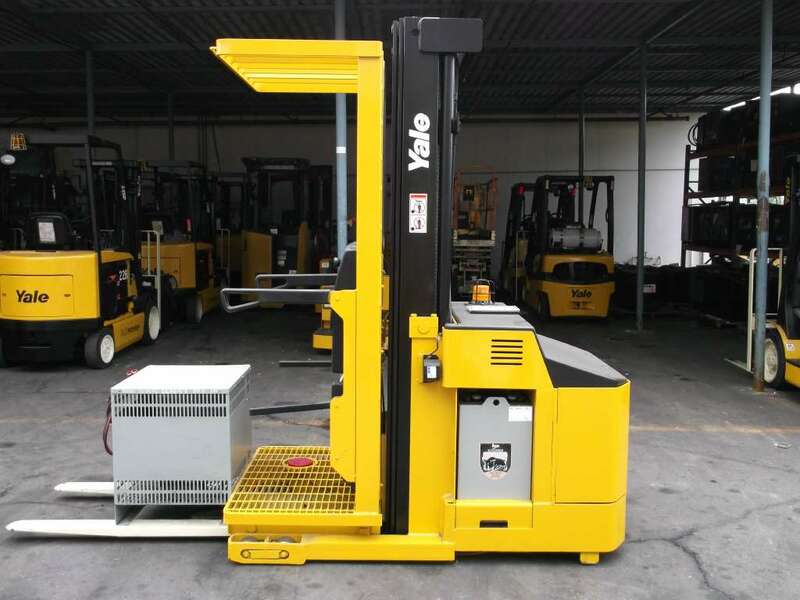 A major challenge faced by industrial companies these days is accessing all the equipment needed to perform the task at hand. 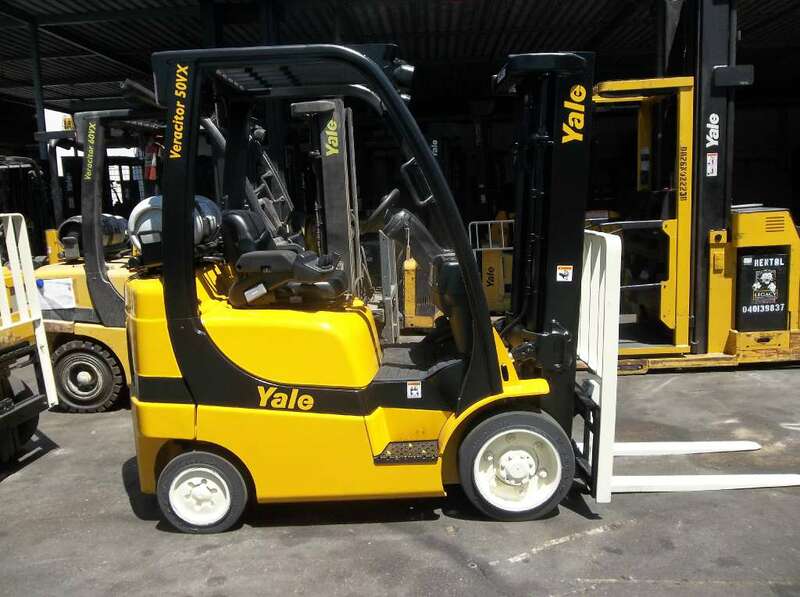 But with rising equipment costs and difficult economic times in general, it’s not always practical to make a major investment by purchasing brand-new machinery. 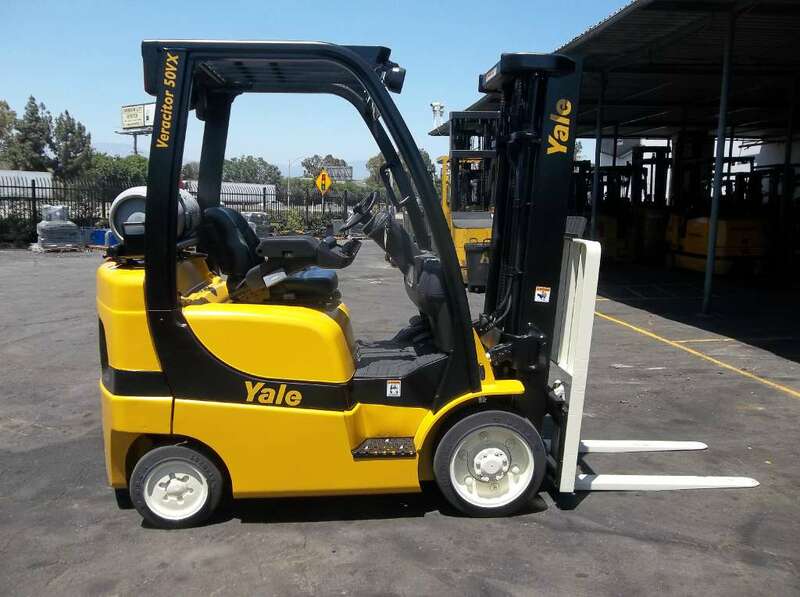 And if you decide to purchase used equipment instead, you can’t always be sure of its long-term reliability. 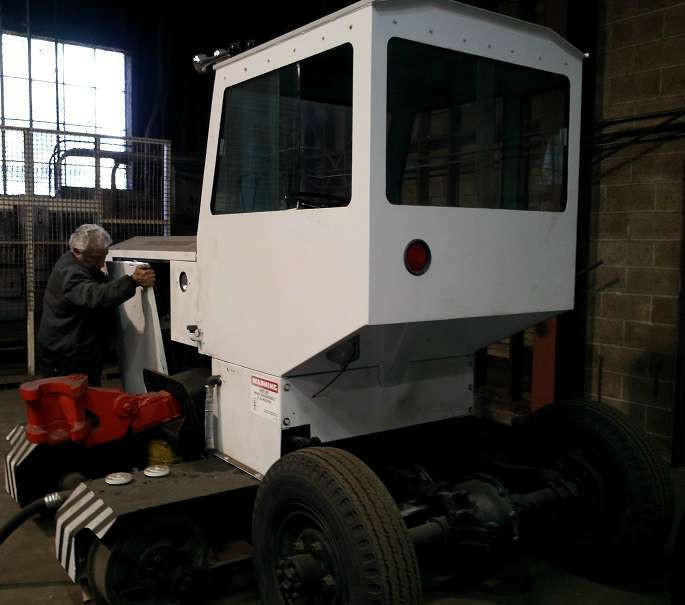 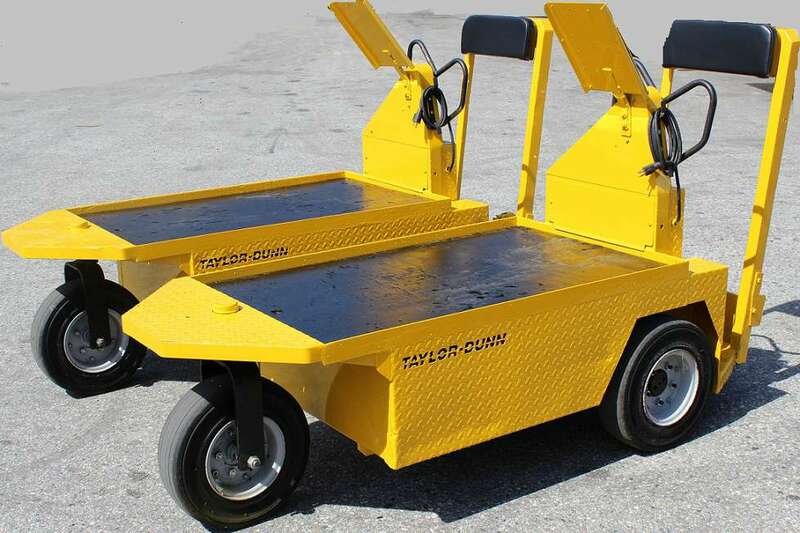 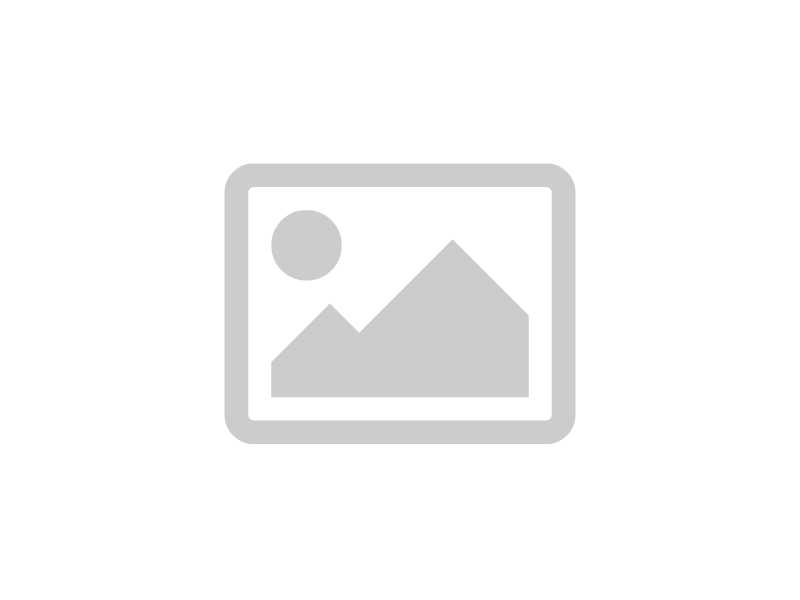 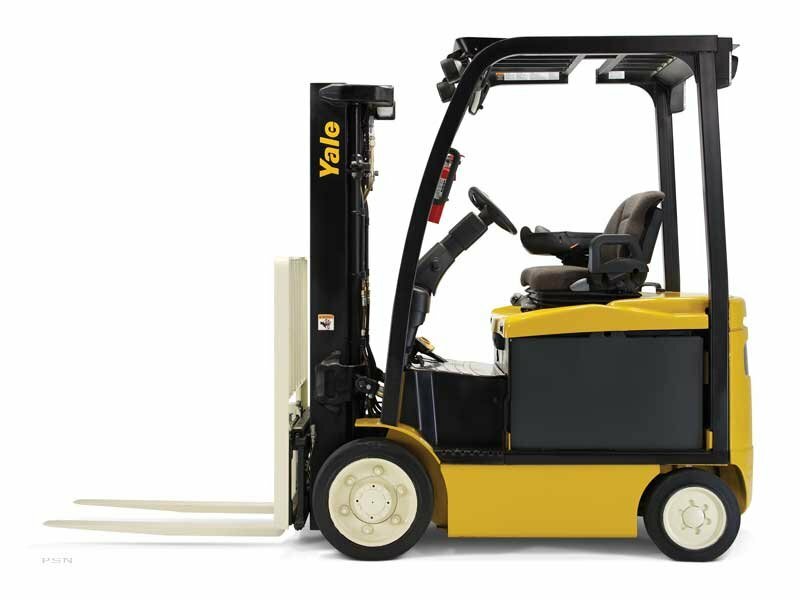 For many companies, renting equipment is a more viable alternative. 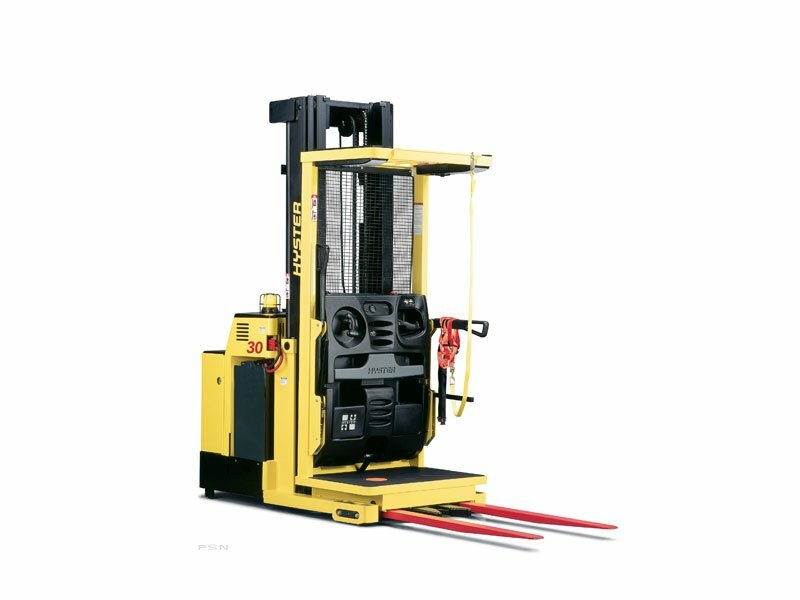 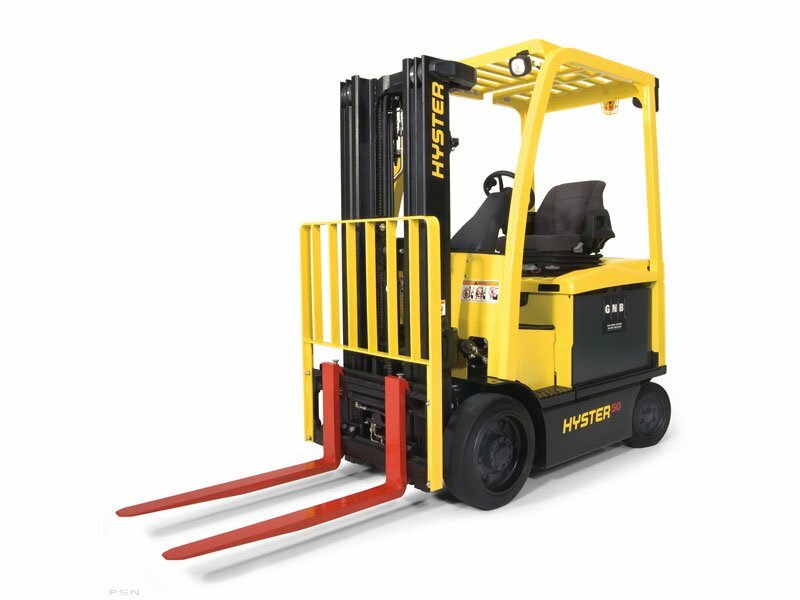 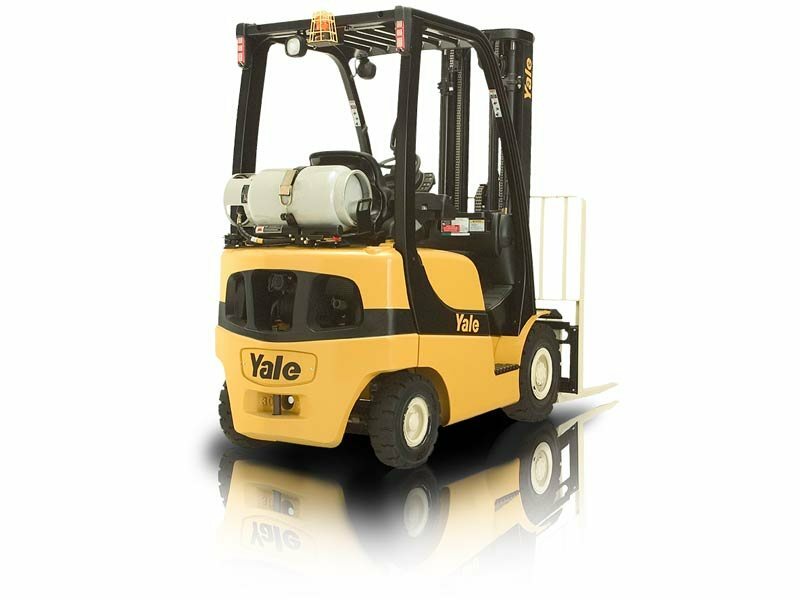 If renting makes sense for your company, Yale Chase can fill your need with numerous options, including aerial lift rentals. 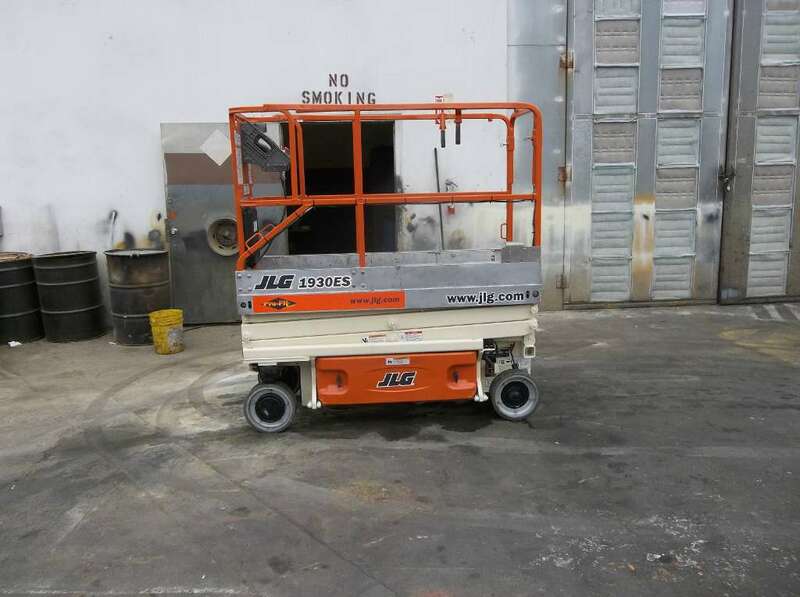 If your work task calls for scissor lifts, our aerial lift rentals include scissor lifts from leading industrial lift manufacturer JLG. 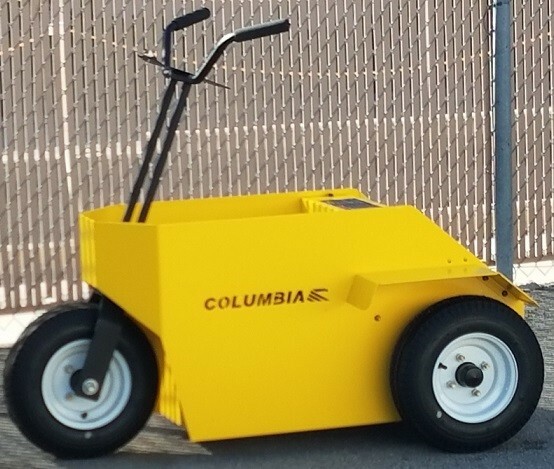 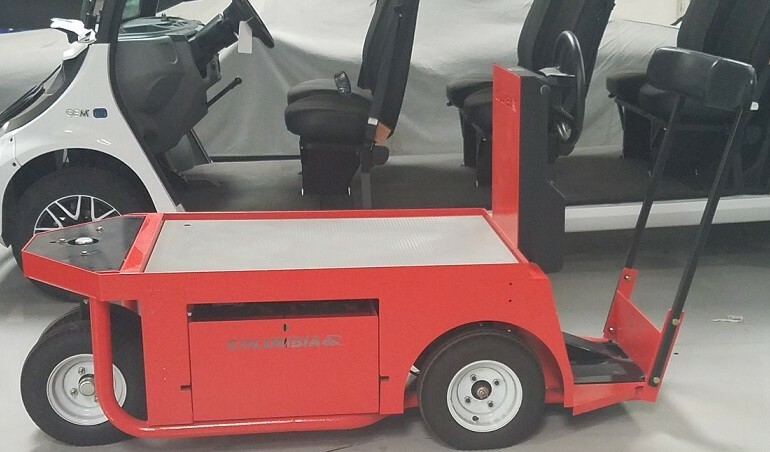 Choose from a selection of high-quality electric scissor lifts or engine-powered lifts with a variety of platform dimensions, load capacities and operating speeds. 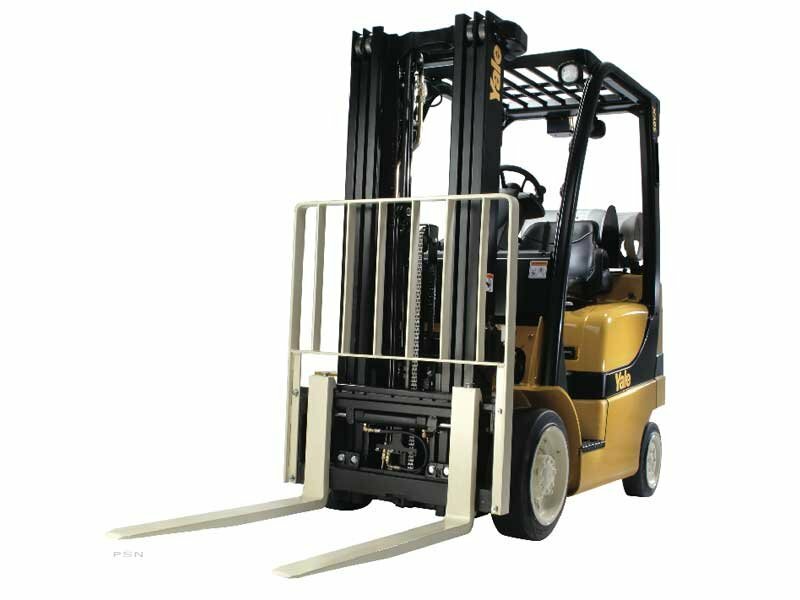 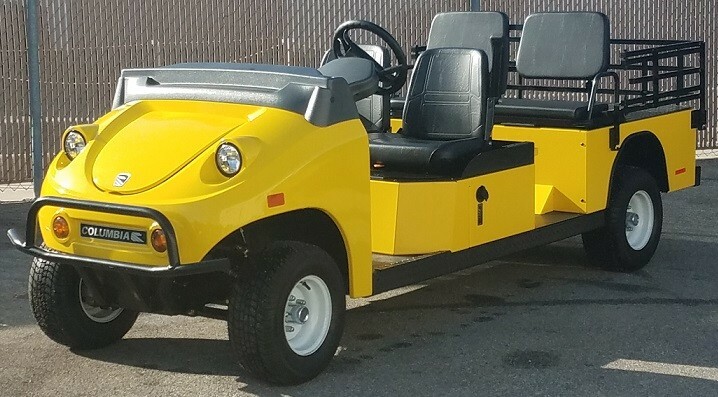 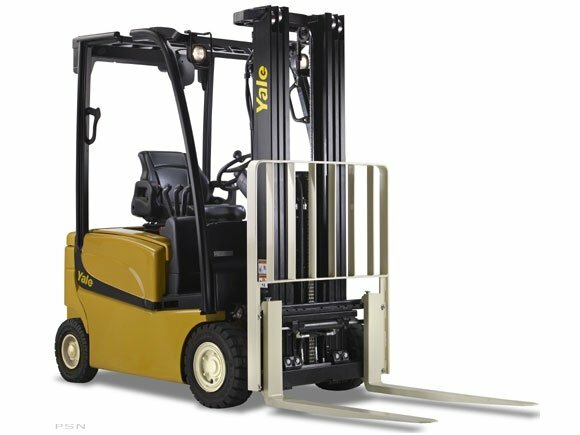 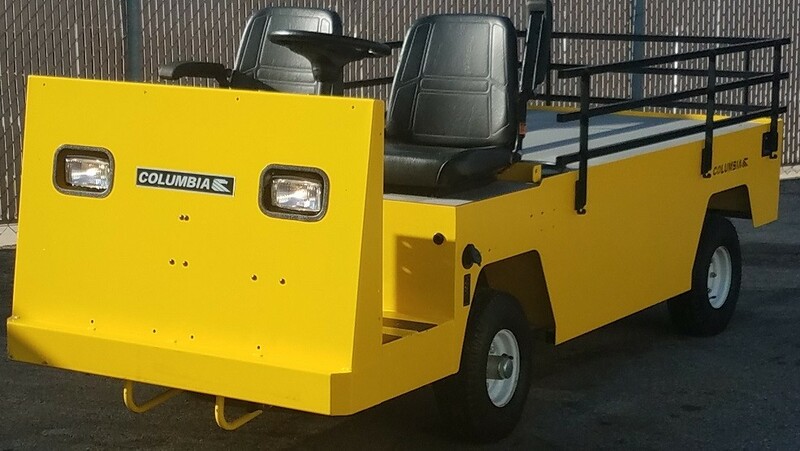 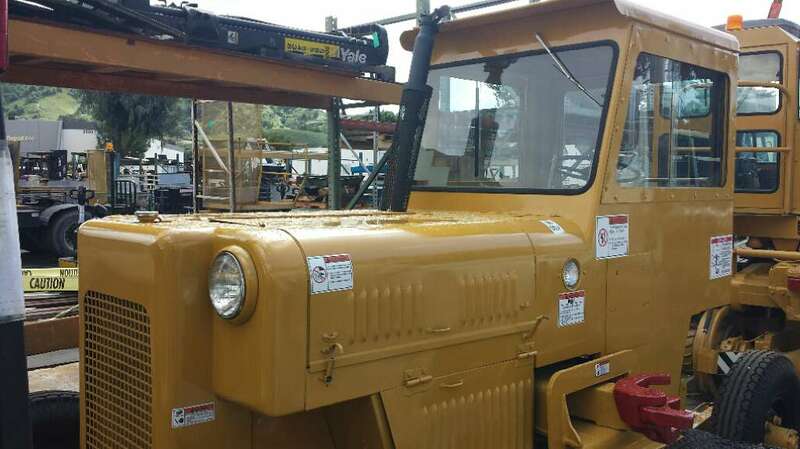 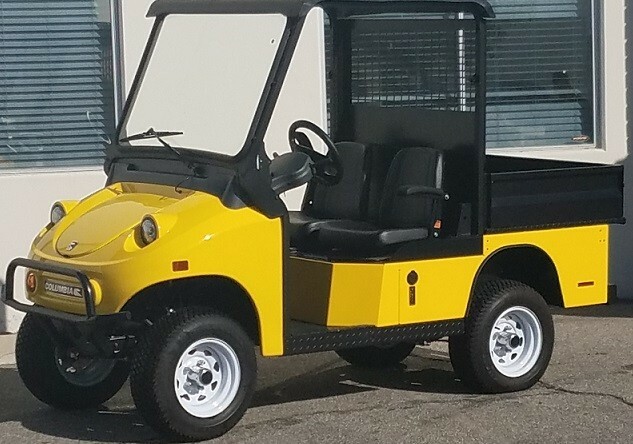 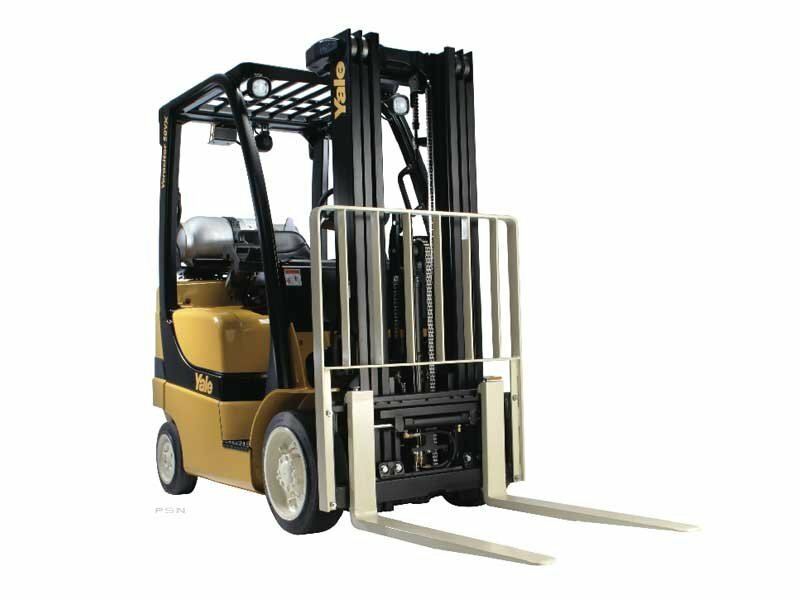 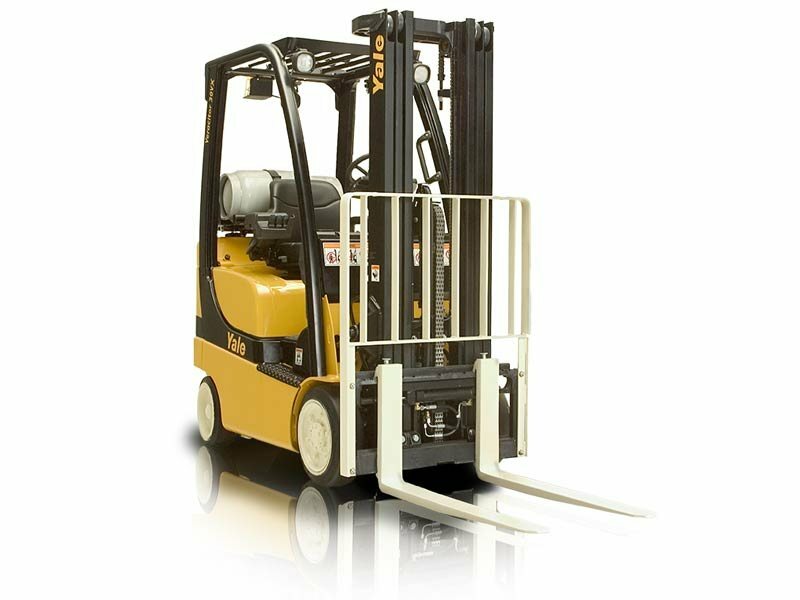 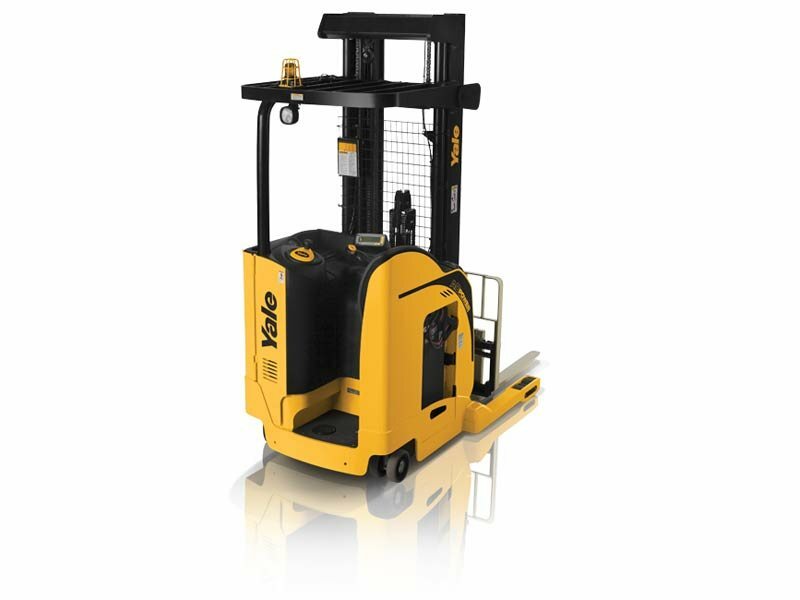 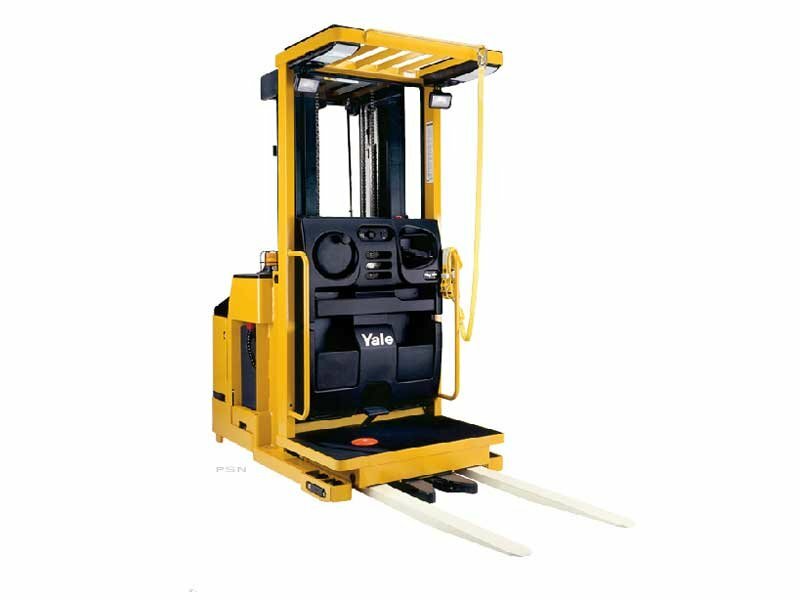 Many of these aerial lift rentals are also equipped with four-wheel drive for navigating difficult terrain with ease. 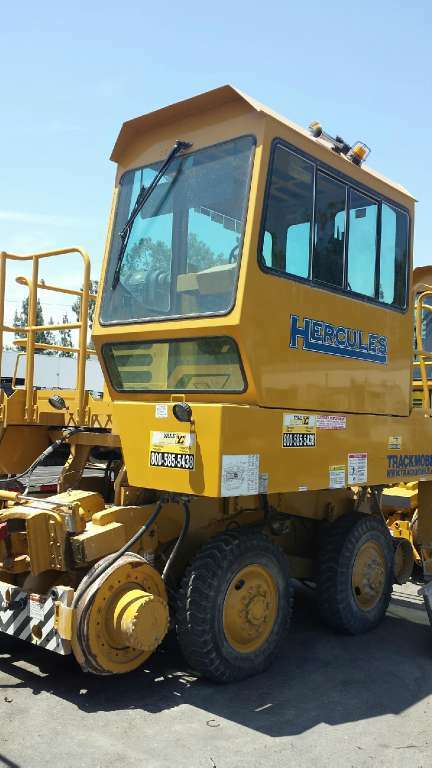 Our aerial lift rentals also include a selection of boom lifts. 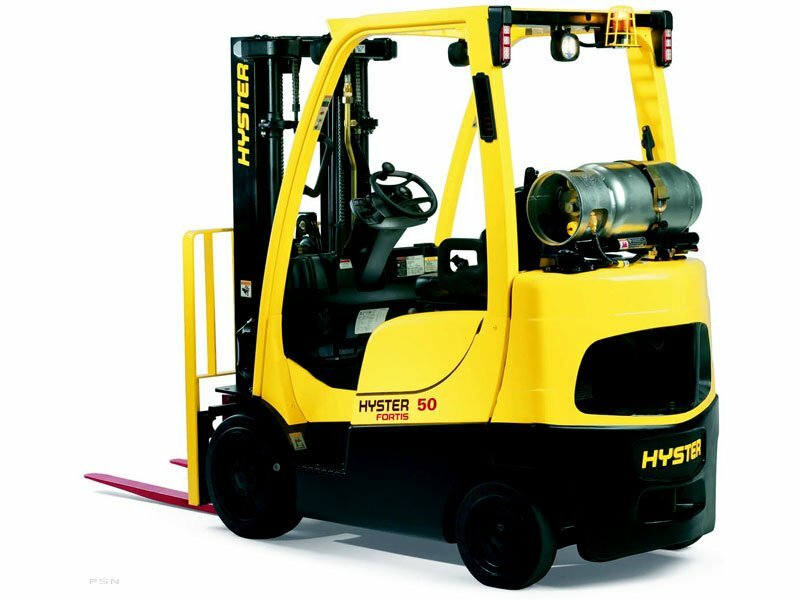 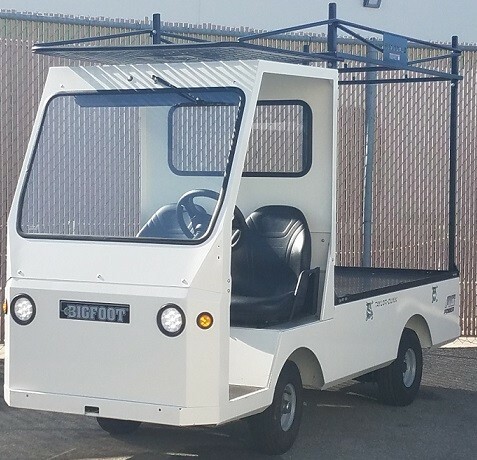 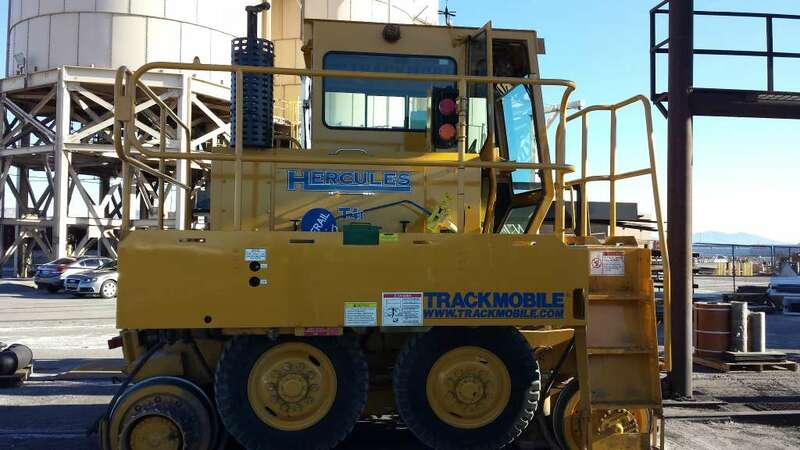 You can choose from engine-powered boom lifts or more environmentally friendly electric boom lifts that limit emissions and offer quiet operation. 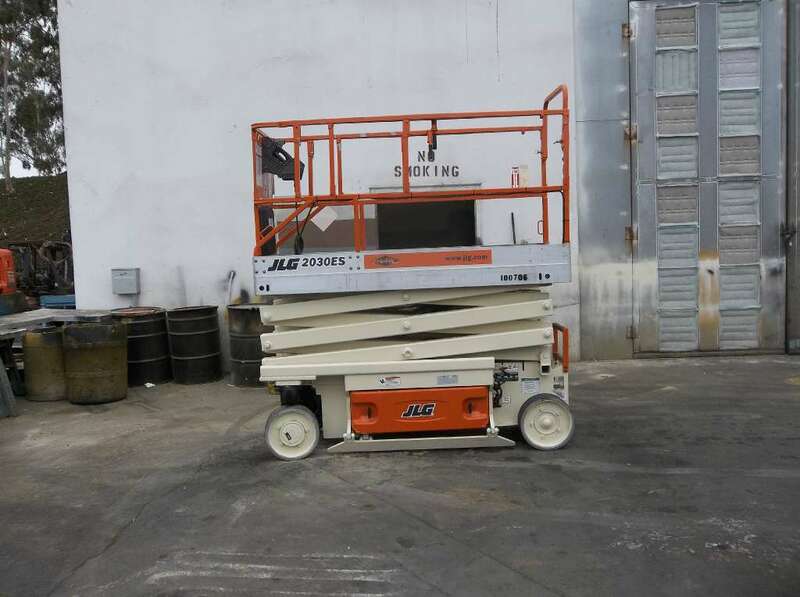 For “up-and-over” lifting that allows for easy maneuverability down narrow aisles, you’ll find an assortment of mast boom lifts, which are also an excellent aid for tasks like painting, plumbing and duct work. 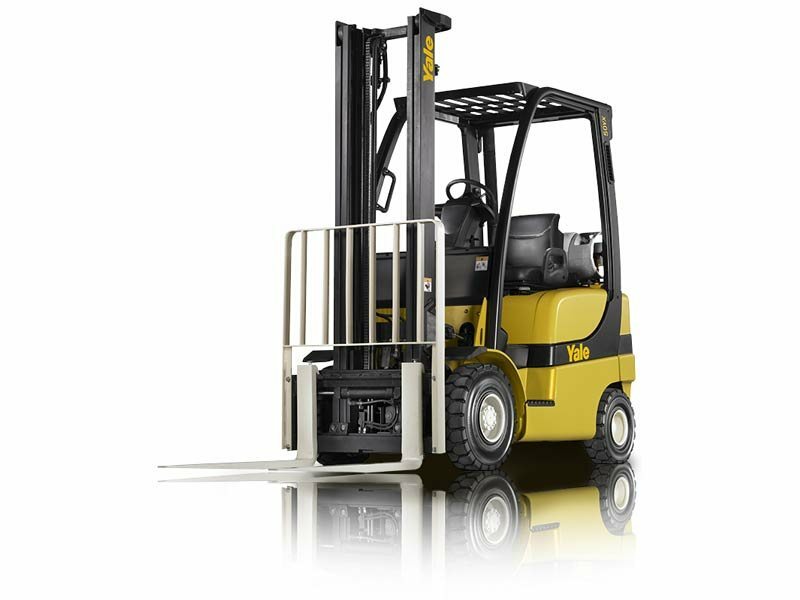 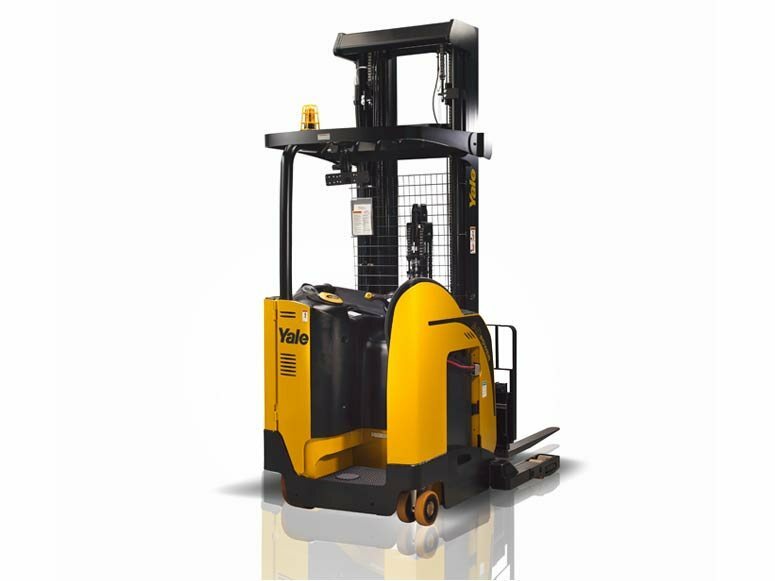 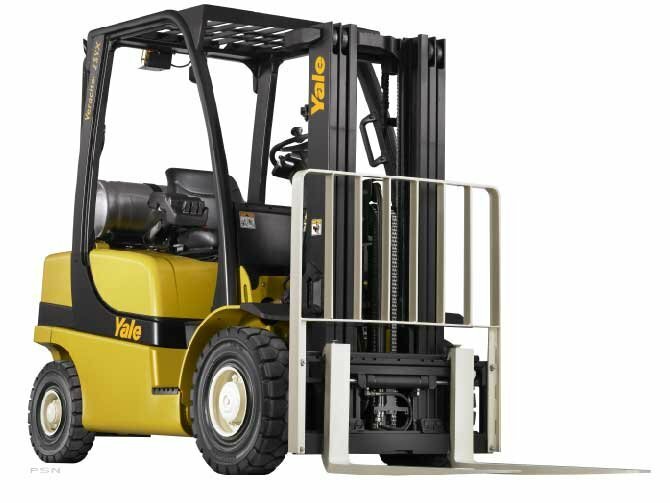 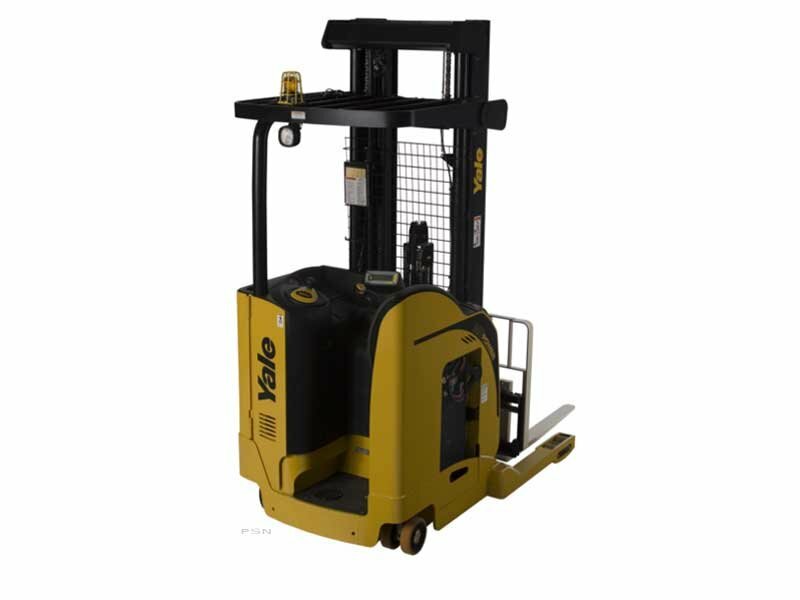 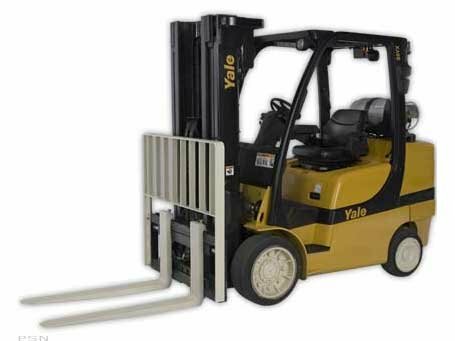 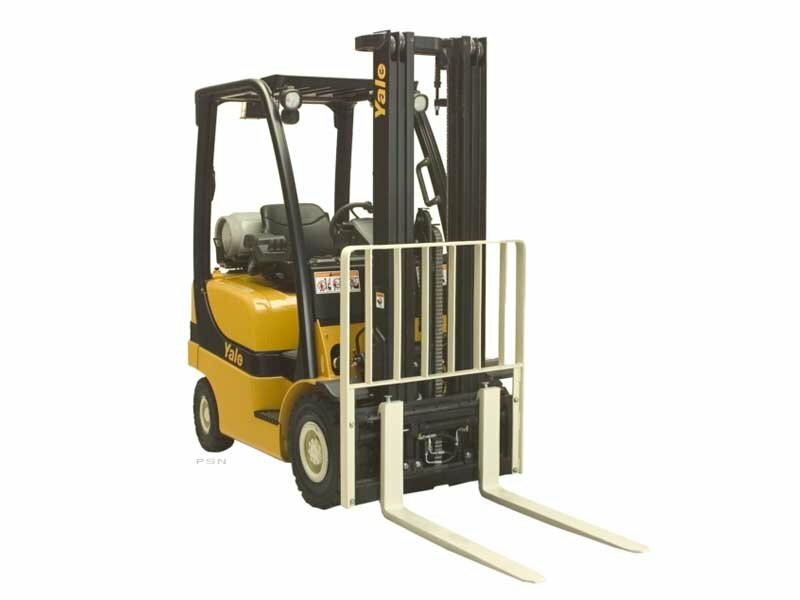 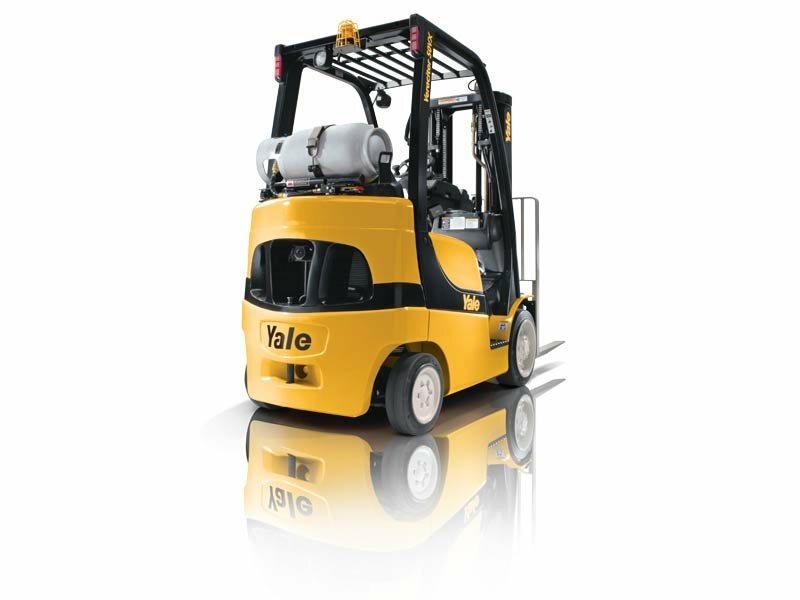 When you choose Yale Chase for aerial lift rentals, you gain access to an extensive inventory of equipment and attachments, so you’re sure to find the machine you need for any type of job. 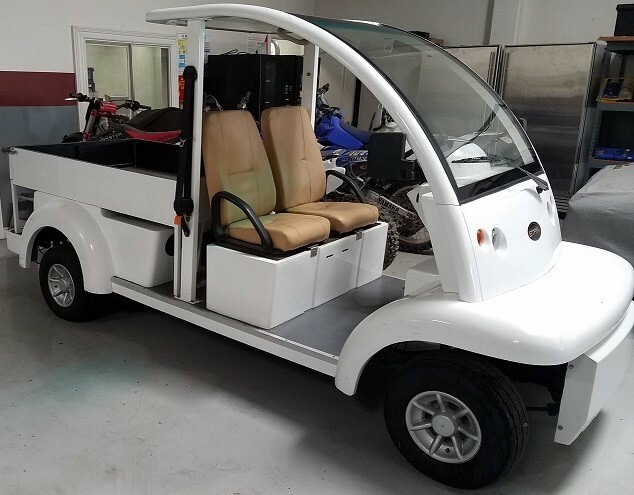 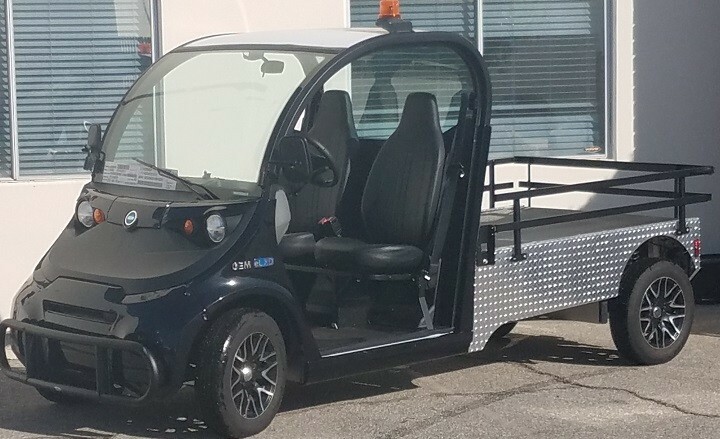 You can rent a lift for as little as one day or as long as 96 months or more, depending on your needs. 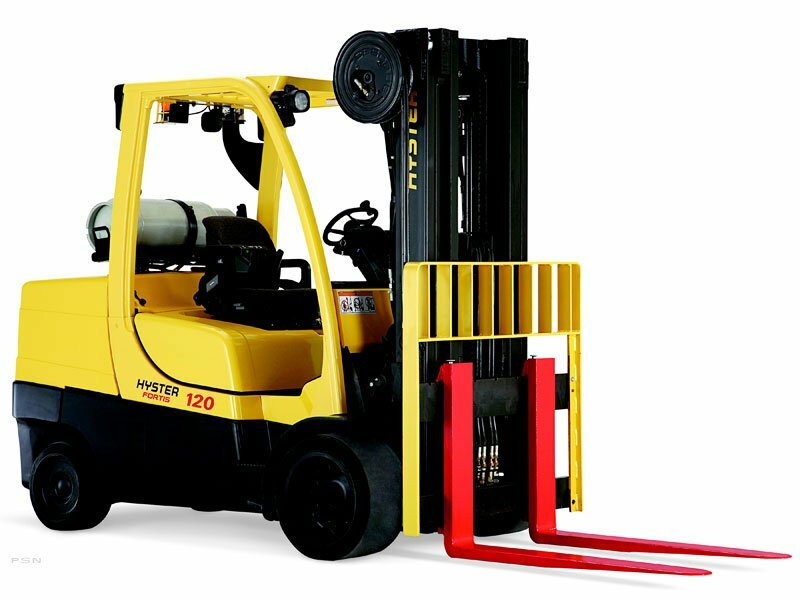 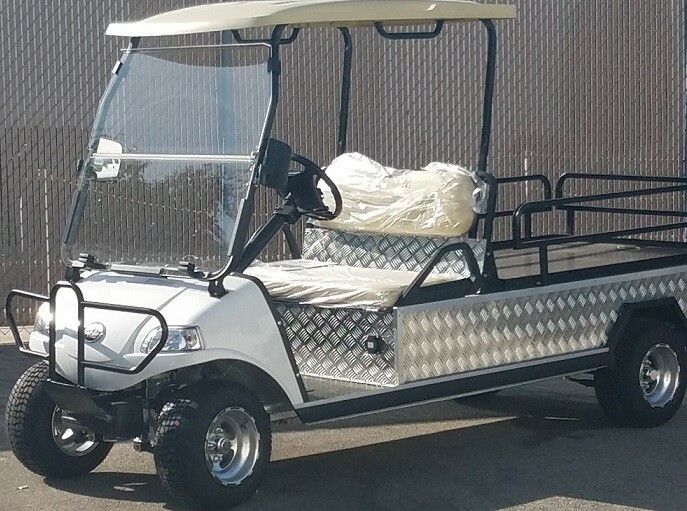 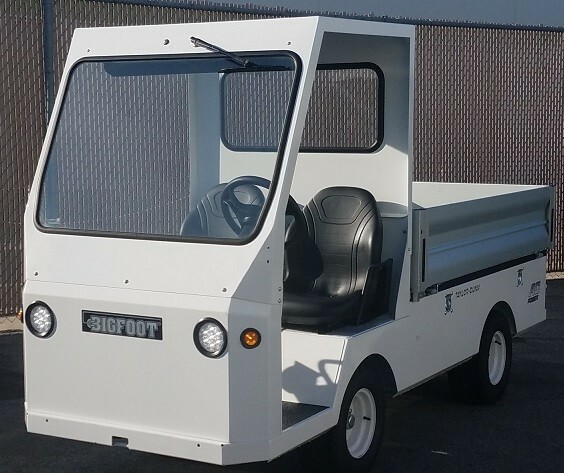 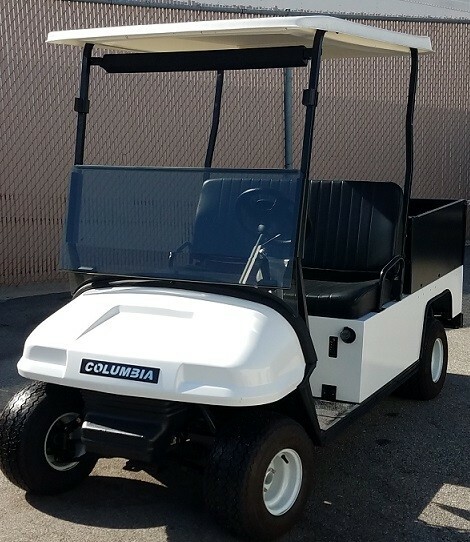 And you won’t have to worry if you need a lift in a hurry, as in many cases we can offer same-day delivery. 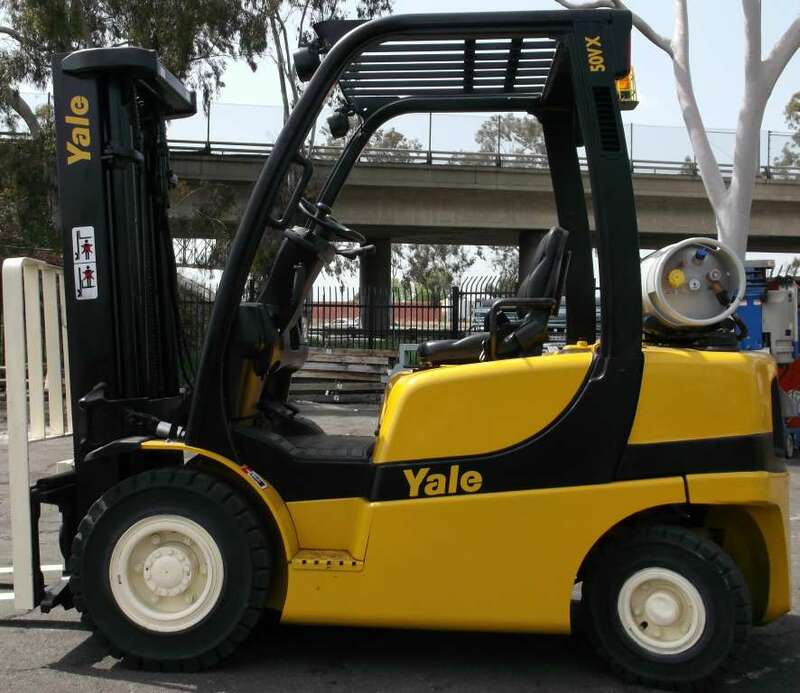 Yale Chase offers aerial lift rentals throughout the Southern California region, including the cities of Anaheim, Irvine and Long Beach, as well as Los Angeles, Riverside, San Bernardino and San Diego, CA. 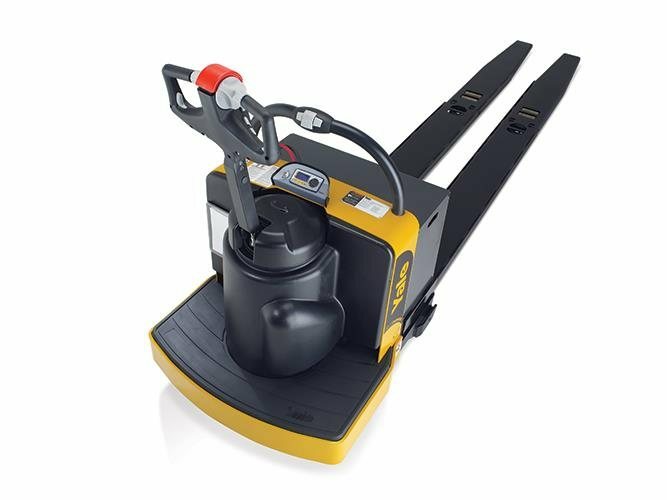 You don’t have to let the potentially high cost keep you from having access to the equipment you need to improve your company’s productivity. 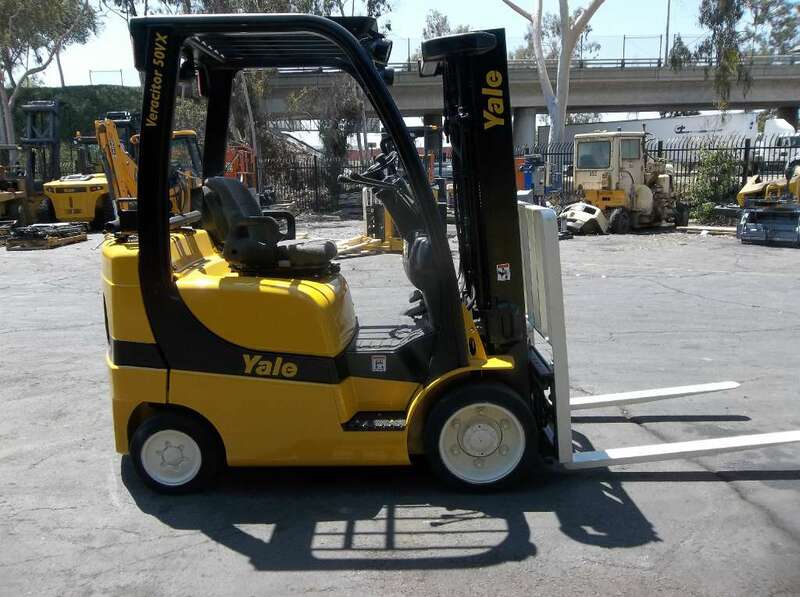 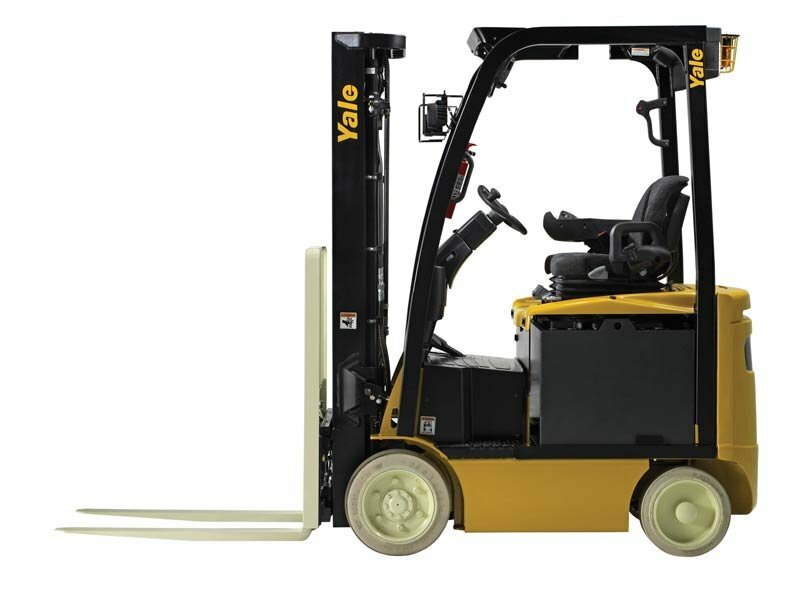 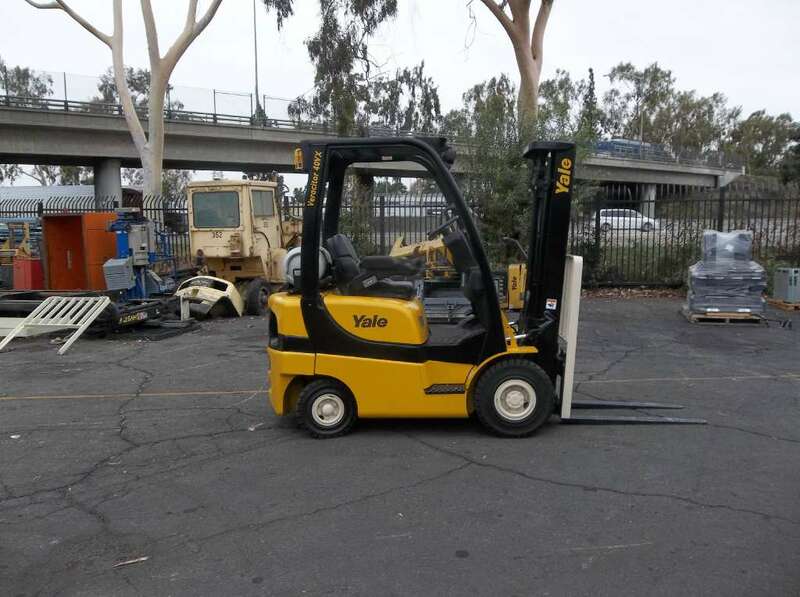 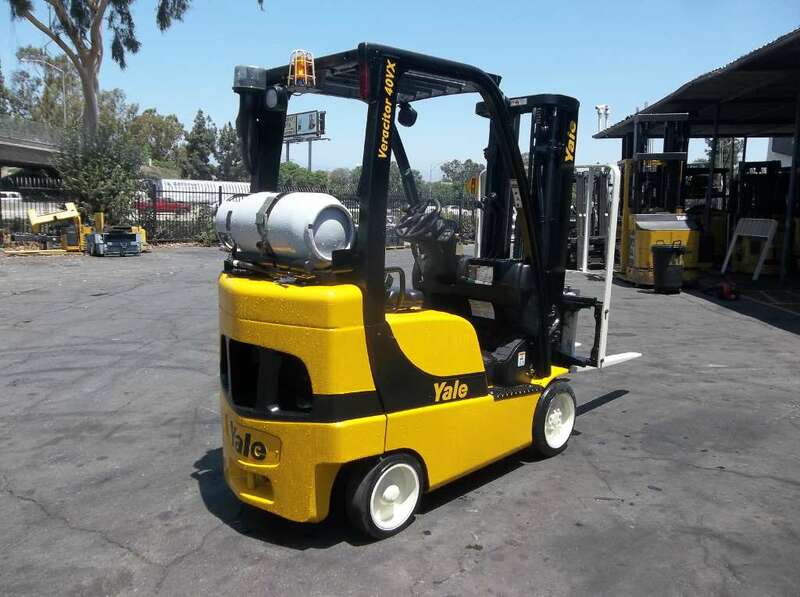 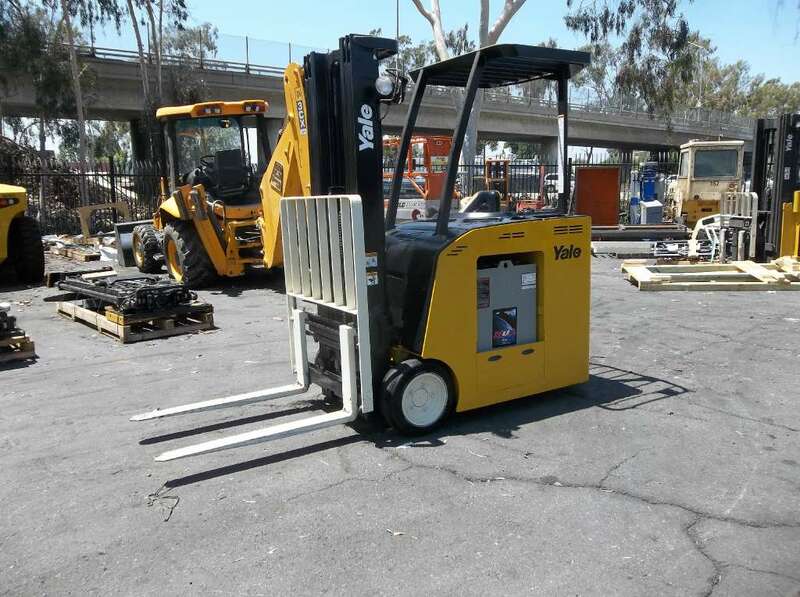 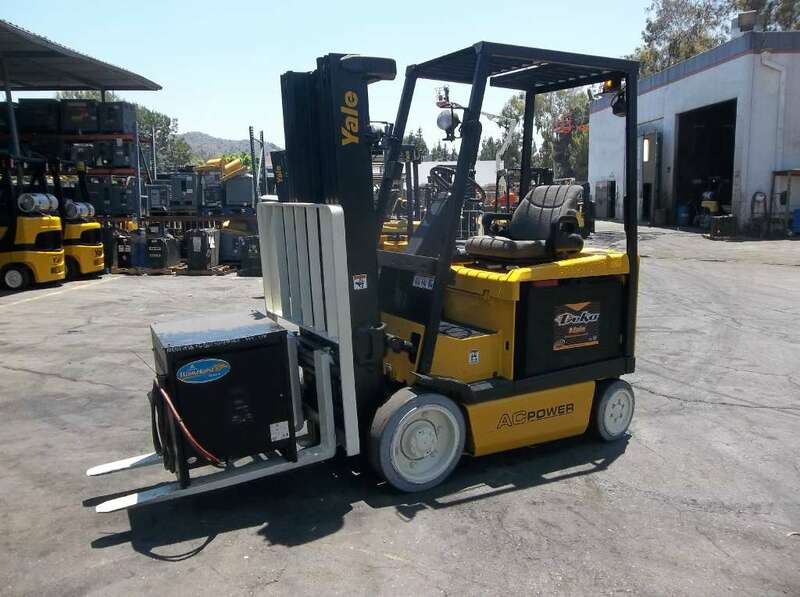 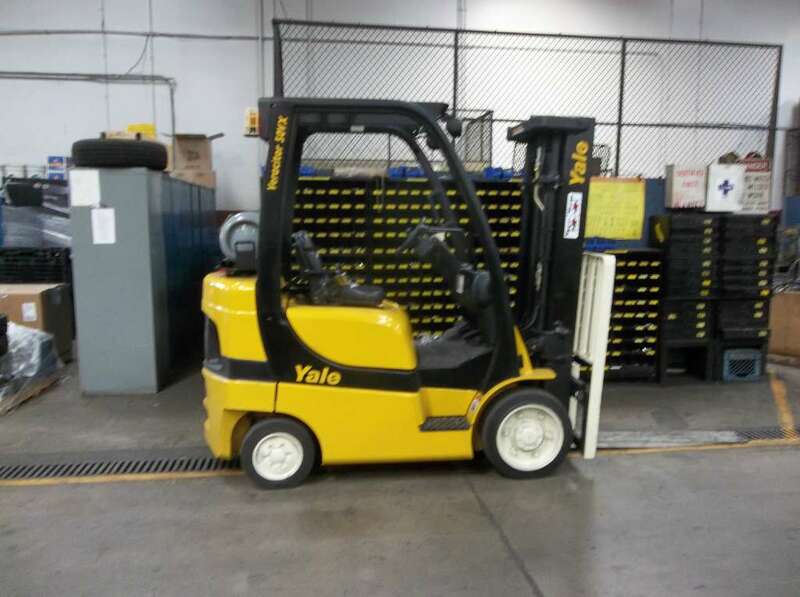 Discover why so many Southern California companies are choosing renting instead of purchasing to meet their industrial equipment needs, and why they’re choosing Yale Chase as their source for dependable rental equipment.